Invite a little country into your home with the Farm to Table Collection from DEI. Summer drinkware at it's finest, 32 oz. 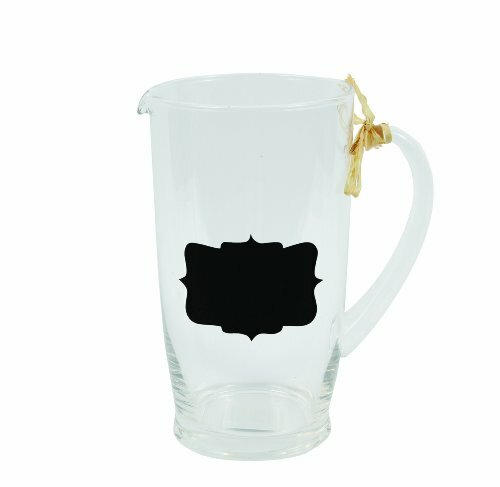 glass pitcher, comes with chalk. Matching mason jar glasses also available.